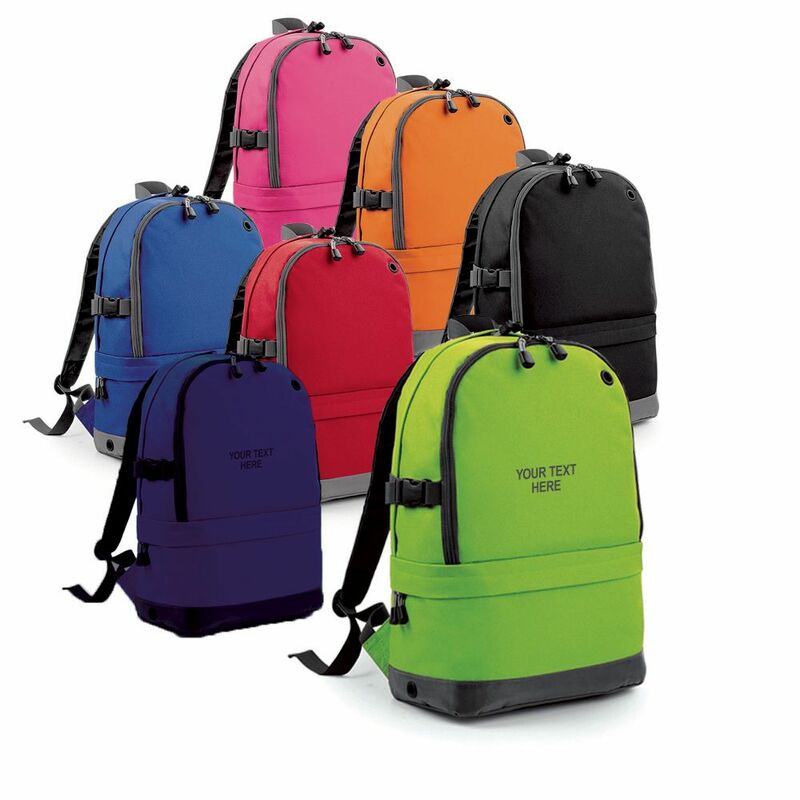 Personalised backpack with up to three lines of text of 20 letters. This fantastic backpack is our best seller. 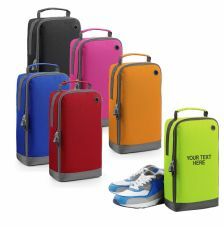 Made with so many compartments it is perfect for travel, school and college use. Top easy access compartment includes the laptop area which goes right down the back of the back. 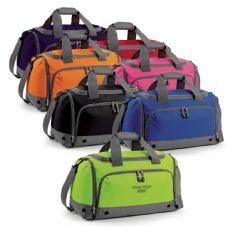 The bottom compartment is lined for wet or dirty kit...ideal for sports. Outer zipped pocket includes the organiser section. Compatible for use with up to 15" laptops. © Copyright www.GIRAFFE-SHOP.co.uk All rights reserved.